On finding the perfect gift for him. This holiday season, I’m swapping gifts with another blogger who is a modern man for eBay’s holiday gift exchange. I've partnered with eBay to create this post! Enjoy! One of my favorite things in life is sharing my love and appreciation to another, which is why I love the holiday season. I love to find the right gifts for enhancing the recipient’s life with something experiential, functional, and lasting - like a melodic vinyl that would complement the perfect wintry night with family or a pair of versatile boots that would take the owner on a memorable adventure. eBay put together a secret holiday gift exchange between me and another influencer and I’ve partnered with eBay to help find thoughtful gifts for the modern man in all our lives. 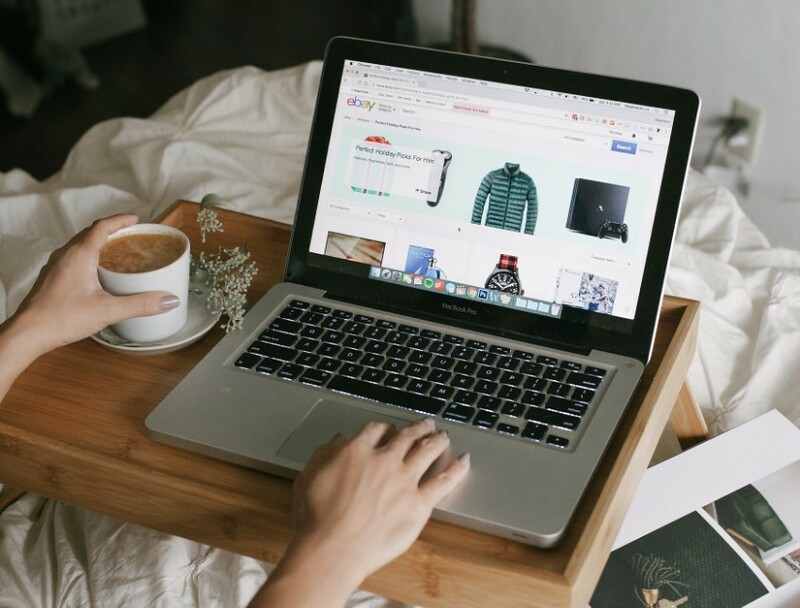 It was such a breeze to find hot new items from brand names directly on eBay and of course take advantage of some amazing deals. 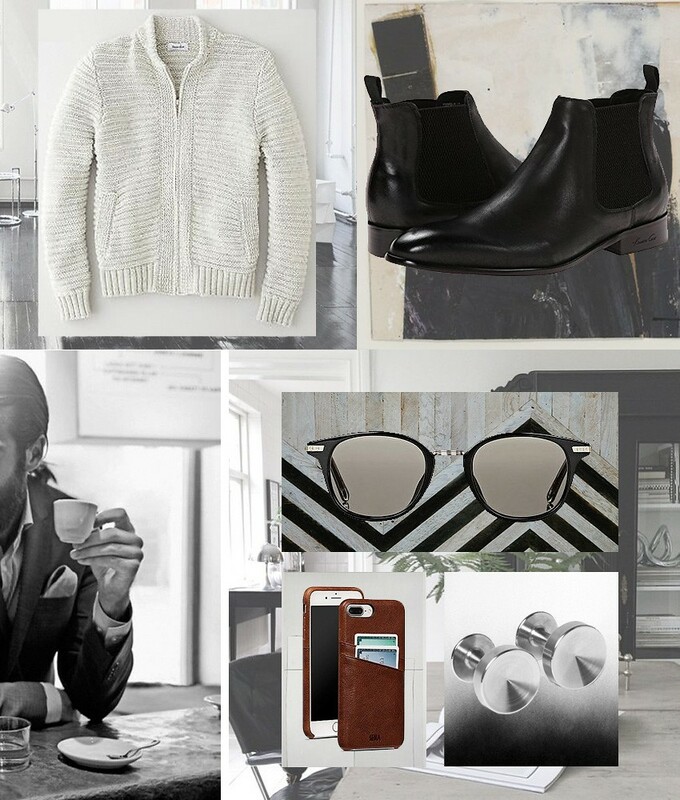 I’ve curated 10 stylish gifts found on eBay that they are sure to love! 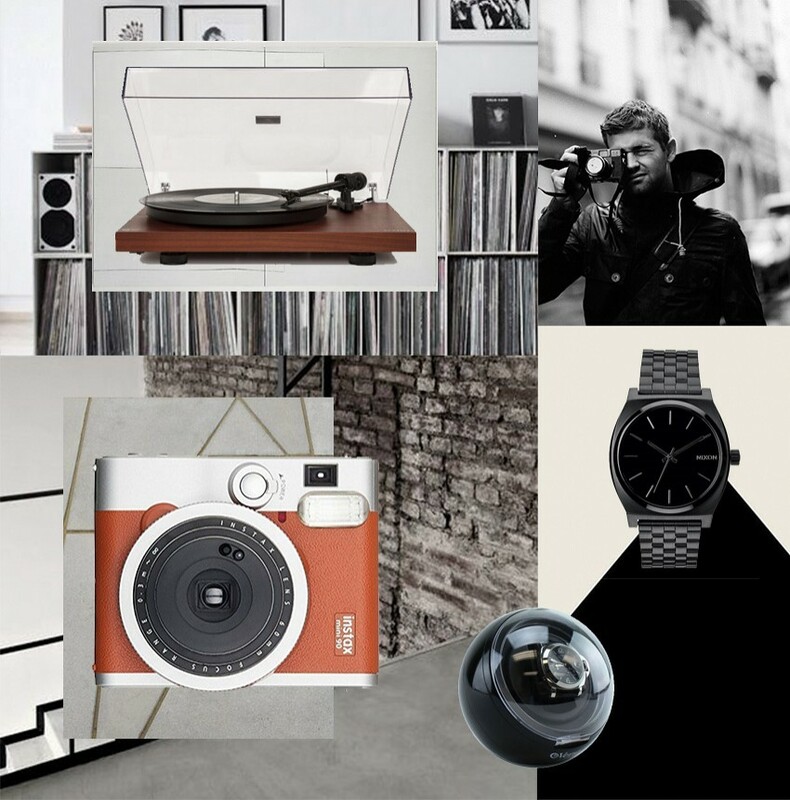 My favorite standout gift from this list is the Bang & Olufsen Beoplay S3 portable speaker. 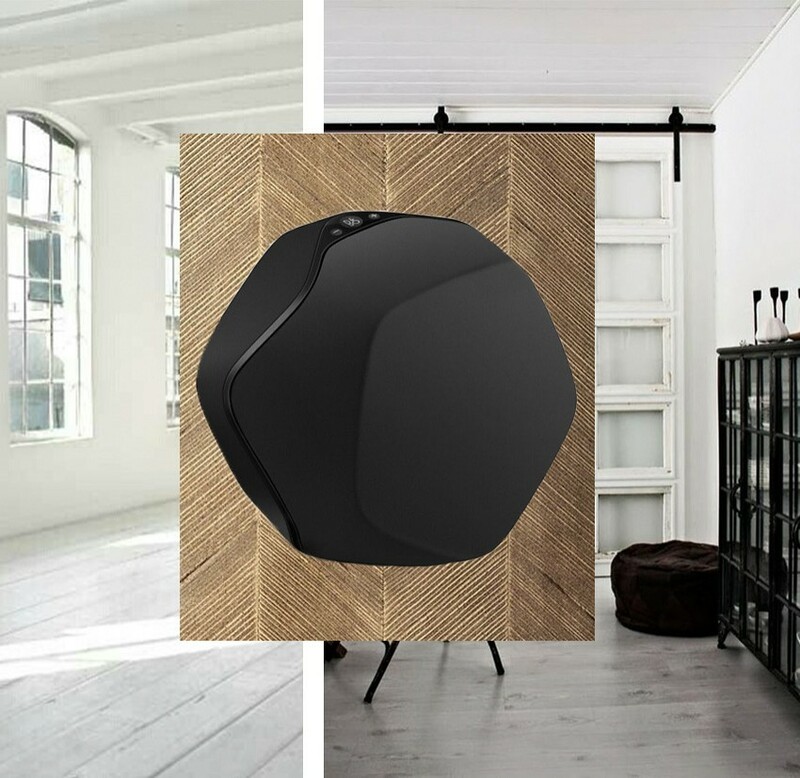 Its modern design will let it sit elegantly on the credenza or bedside table, while providing great sound distinctive of Bang & Olufsen’s high end products. It’s a no-fail gift for the modern man who appreciates elegance and quality in the details. The speaker is travel-friendly, so my influencer friend can bring a piece of home along to their worldly hotel stays. This gift was such an amazing deal on eBay, I’m already convinced to get one for myself.